The meeting between Sacmi and Chinese firm Wahaha was a meeting between leaders. 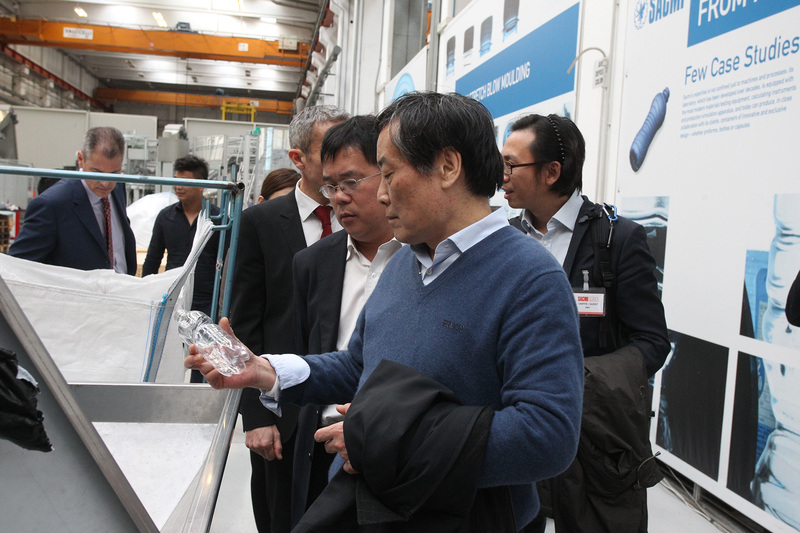 Representing the latter, founded in the late 1980s and now China’s leading beverage industry Group, was CEO Zong Qinghou in person, who visited the Sacmi Imola plant last 23rd April. Born in 1945, Zong Qinghou is, today, the richest man in China and the 23rd richest in the world. Of humble origins, he joined the beverage business in 1987, founding a dairy-cheese firm before going on to deal in soft drinks and other types of beverage.His business acumen soon made him a key player on the domestic market. The founder of Wahaha then went on to seal a series of international joint ventures that gave the company financial and decisional independence, paving the way for it to become the giant it is today. Since 2002 Zong Qinghou has also been a member of the Chinese National People’s Congress. Indeed, relations between Wahaha and Sacmi are anything but new, as they date back 20 years to Zong Qinghou’s entrepreneurial beginnings. 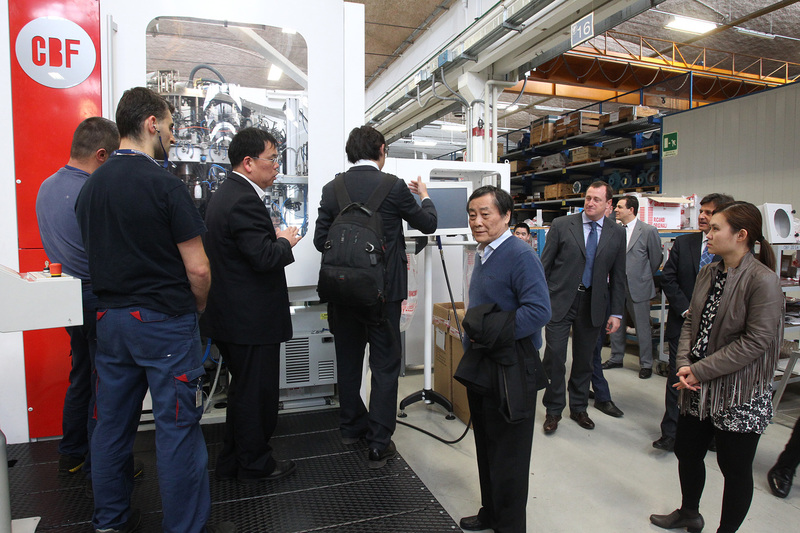 To this day, he still turns to Imola to seek out that special Sacmi brand of technological excellence. For Sacmi, of course, this represents a further opportunity for growth in China, which remains an economy in continuous expansion. The beverage sector alone is worth 2 billion dollars a year. 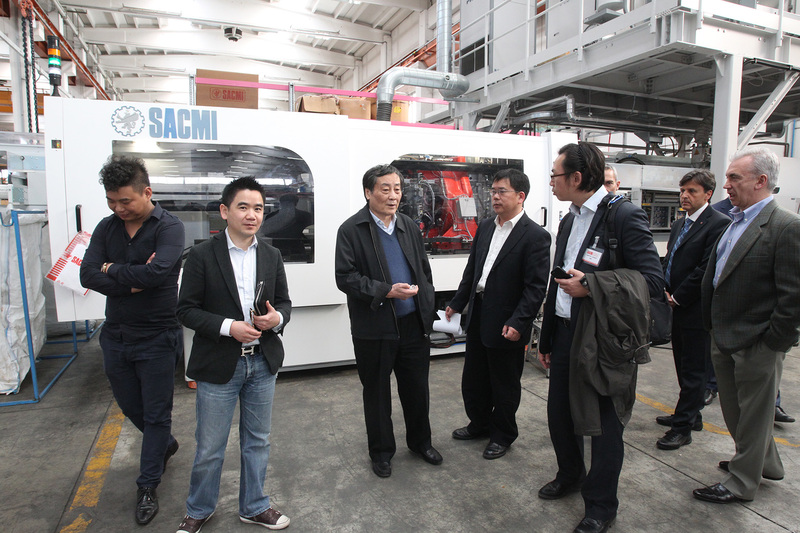 Sacmi’s presence in China dates back many years, both via its affiliates and Sacmi Shanghai, the in-country hub for spare parts and after-sales assistance services.